PODCAST | Super BOWL? More like Super BORING (amirite???) But we did get some cool trailers! We review Avengers Endgame, Captain Marvel, Alita: Battle Angel and more! 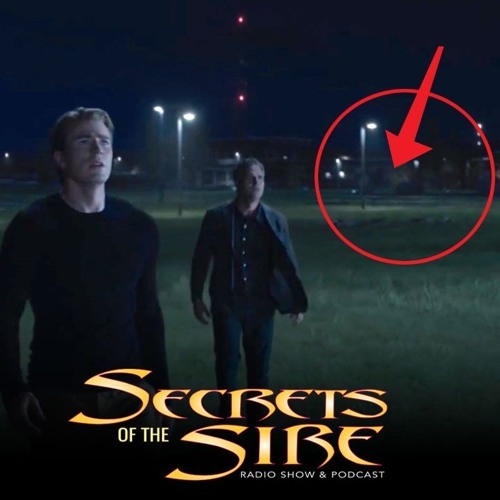 PLUS: Did the Avengers: Endgame Super Bowl Trailer Edit Out a Character? And did Bud Light win the weekend with their killer Game of Thrones crossover?